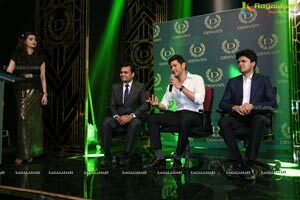 Hyderabad, February 01, 2019: Denver, the premium fragrance brand for men, recently appointed Telugu superstar Mahesh Babu as its brand ambassador. 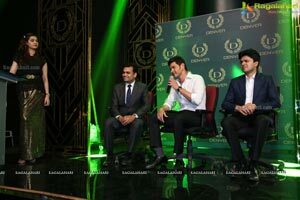 The association was announced at a press conference held at Annapurna Studios, Hyderabad, on February 1, 2019. 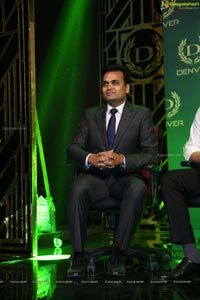 Denver currently enjoys 2% market share in South India, while its pan-India market share stands at 7%. 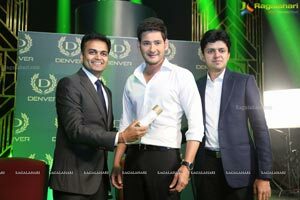 Through this partnership, Denver is eyeing a 300% boost in market shares across South India and aims to become the most preferred fragrance brand in the region, thus bolstering its long-term vision of evolving into an all-encompassing grooming brand for men over the next couple of years. 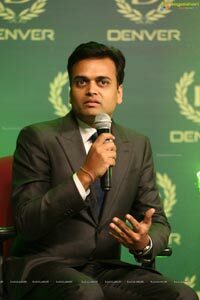 Established in 2007, Denver is one of India’s leading brand for men grooming products with a wide range of portfolio. 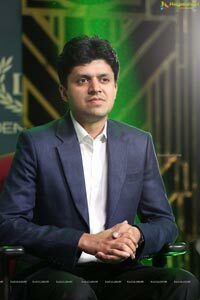 It is available PAN India and has the presence in International Markets as well like the Middle East, Africa, Maldives, Nepal, Bangladesh, Sri Lanka, and Malaysia. 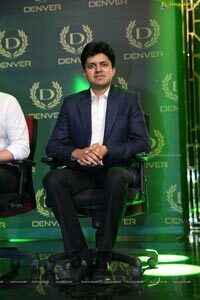 A brand with a young vibe, Denver’s target audience is the dynamic youth segment of India. 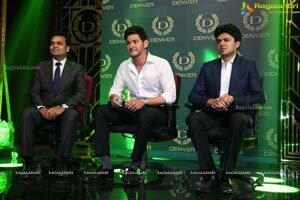 In 2017, Denver roped in Shah Rukh Khan as their Brand Ambassador for the Hindi-speaking Market. 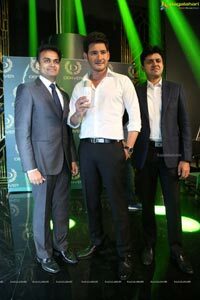 Mahesh Babu will be the face of the brand for the South region.